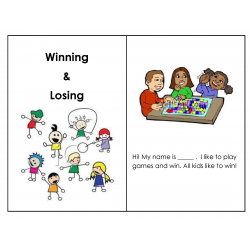 IEP Goals: Given a structured, teacher-led play activity and up to three verbal or visual prompts, STUDENT will participate by following the rules of the game, with 80% accuracy, as documented by teacher observation, in 4 out of 5 opportunities, by MONTH, YEAR. 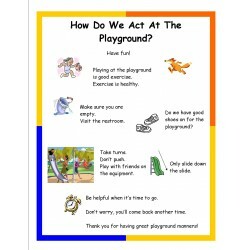 Given a structured, teacher-led small/medium/large group play activity and up to three verbal or visual prompts, STUDENT will use turn taking skills by waiting without protest for his/her turn, in 4 out of 5 opportunities, by MONTH, YEAR. 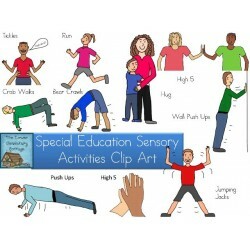 IEP Goals: Given pictures of parts of the body to identify, STUDENT will point to and say what the body part is called on their own body, with 80% accuracy, in 4 out of 5 opportunities, by MONTH, YEAR (end IEP date). 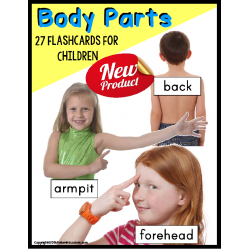 Given picture cards of parts of the body labeled by what each body part is called, STUDENT will ________ (read/repeat/identify/match) each picture card, with 80% accuracy, in 4 out of 5 opportunities, by MONTH, YEAR (IEP end date). IEP Goals: Given visuals and adult feedback, STUDENT will imitate large body positions in four out of five opportunities, by MONTH, YEAR. Given visuals and adult feedback to support a five minute yoga break, STUDENT will return to work with focused attention in four out of five opportunities, by MONTH, YEAR. Given visuals of positions and actions related to yoga and relaxation techniques, STUDENT will choose or the teacher will provide up to three relaxation strategies for STUDENT to engage in, in order to remain calm during 4 out of 5 times of perceived stress, by MONTH, YEAR. 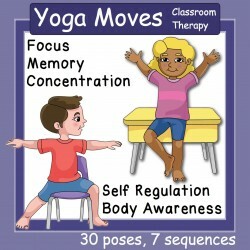 Given visuals, STUDENT will demonstrate self-regulation skills to self manage a five minute yoga break, in four out of five opportunities, by MONTH, YEAR. 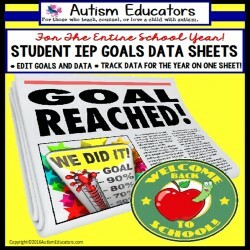 IEP Goals: Given a worksheet to record daily progress in the area of an IEP goal (to be reworded for age appropriate understanding of what the goal is intended to accomplish), STUDENT will mark green for good, yellow for trying but couldn't grasp the concept, and red for non-compliance, as a means of self-assessment in the classroom, within 1 month of school days, by MONTH, YEAR. 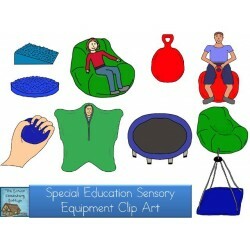 THIS PRODUCT IS INTENDED FOR TEACHER DATA TRACKING FOR IEP COMPLIANCE. 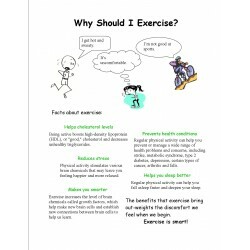 Social Tale Why Should I Exercise? 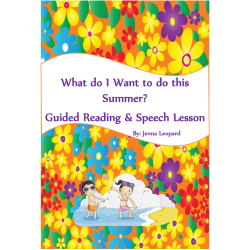 IEP Goals: Given a story with pictures and text presented as a read-aloud by the teacher, STUDENT will describe the relationship between the pictures and the story. Given visuals and strategies to help manage anger, STUDENT will use a more socially acceptable means of conveying anger, by quietly telling the teacher or other authority figure what is causing the anger, in 4 out of 5 consecutive opportunities, by MONTH, YEAR. 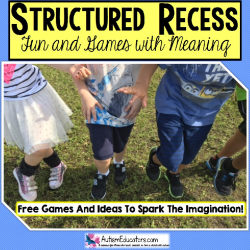 Given a series of visuals or social story depicting a variety of emotions, thoughts, and feelings, STUDENT will relate a real-life experience by providing one real-life experience or scenario, in 4 out of 5 consecutive opportunities, by MONTH, YEAR.